So you have graduated from school or university and are looking to take a year out before moving on to the next stage of your life. Well then why not come and experience the wonders that Egypt has to offer and get a worthwhile qualification and experience out of it. Think about a GAP year in The Gulf of Aqaba and Red Sea. Gap years have changed over the past few years with regard to the prospects that they can offer people in terms of life experiences. To benefit your future prospects, it is no longer acceptable to just go and have fun travelling around. Colleges and employers like to see that you have used your time in another country and culture effectively. Well we looked at this and decided that there is no reason that you cannot do something worthwhile and have a fantastic experience at the same time. 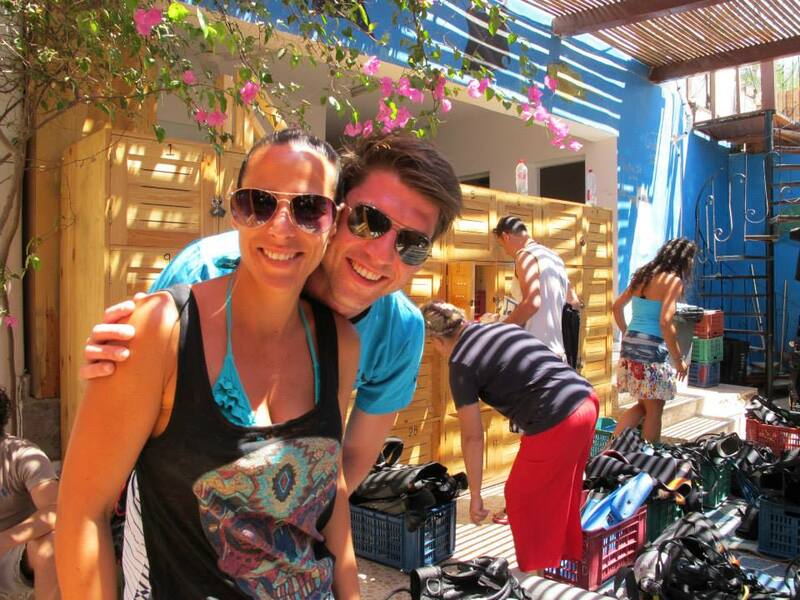 Dive Pro Egypt @ Octopus World Dahab offer a variety of internship packages and adventure experiences. All of these projects involve interaction with the local community, involvement in marine conservation and assisting with tourism programs. All of our program’s are based around a core scuba diving program, many of which allow you to go to the professional levels of PADI Divemaster or Diving Instructor. Many PADI courses can be counted towards college credit in certain countries and professional qualifications such as teaching qualifications. The courses are based out of Octopus World Dahab. The diving in The Gulf of Aqaba and Red Sea is superb with a number of national marine park sanctuaries. There is a massive array of marine life from the smallest to the largest along with colourful soft and hard corals we have them all. The other wonders of Dahab are the Sinai Mountains and desert, also a great reason to base yourself here for your GAP year. Rock climbing with fantastic gorges and wadis. Treks through the area by foot, camel or 4x4. The list just goes on and on. So what are you waiting for? Do something different and worthwhile with your year out and check our internship packages for the adventure of a lifetime here in Dahab Egypt.